The government has been criticised by the Lords Economics Affairs Committee, claiming an error in the way UK inflation is calculated is leaving students and commuters out of pocket. According to the committee, a fundamental flaw in the Retail Price Index inflation measure means the public are being ‘short-changed by the government’. The error, which has increased the rate of RPI above the real rate of inflation, is unfairly penalising commuters and students. RPI is used by the government to calculate funds it collects, including rail fares and student loan repayments, as well as duties on alcohol and tobacco. However, they use a different measure, the Consumer Prices Index, to calculate some of their outgoings. These include welfare payments, tax thresholds and state pensions. The CPI rate of inflation is currently at 2.1%, while the RPI rate of inflation is higher at 2.7%. 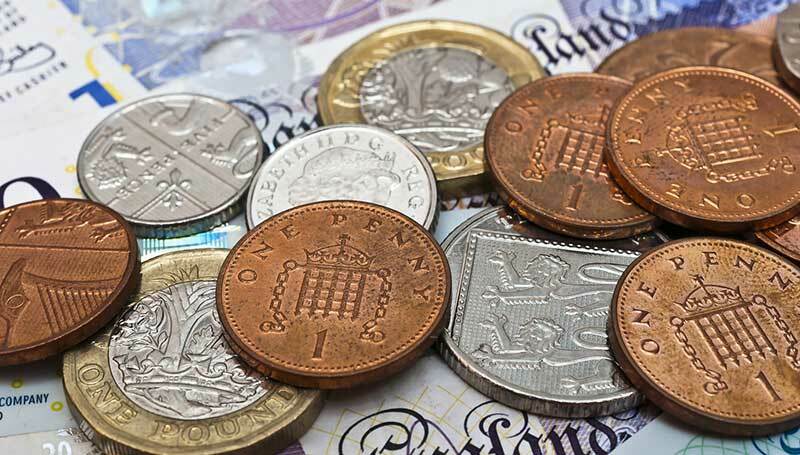 The news comes after rail fares once again increased at the start of this year by 3.1%. This was despite many commuters complaining of widespread delays and rail disruption throughout the country last year. The increases have caused some season ticket holders to see the price of their yearly passes go up by hundreds of pounds, and the inflation rate is higher than the 2.6% rise in average wages last year. The use of RPI has also added almost £16,000 to the cost of student loans, according to a 2018 report from the House of Commons library. While the RPI inflation measure was abandoned as a national statistic in 2013, it continued to be used to work out payments on certain pension schemes and bonds. The error is estimated to have benefitted holders of government bonds by a total of around £1 billion a year in interest.